Hi lovelies, today's post is going to be something different in the form of a first impression. I love seeing these types of videos on YouTube, I find them really insightful and useful. Yesterday I received my Nars Sheer Glow foundation in the post, there seems to be a shortage of Mont Blanc in the UK so I ordered it from House of Fraser. I was so excited to try it so I put some make-up on straight away. The actual bottle is gorgeous and it looks so expensive. 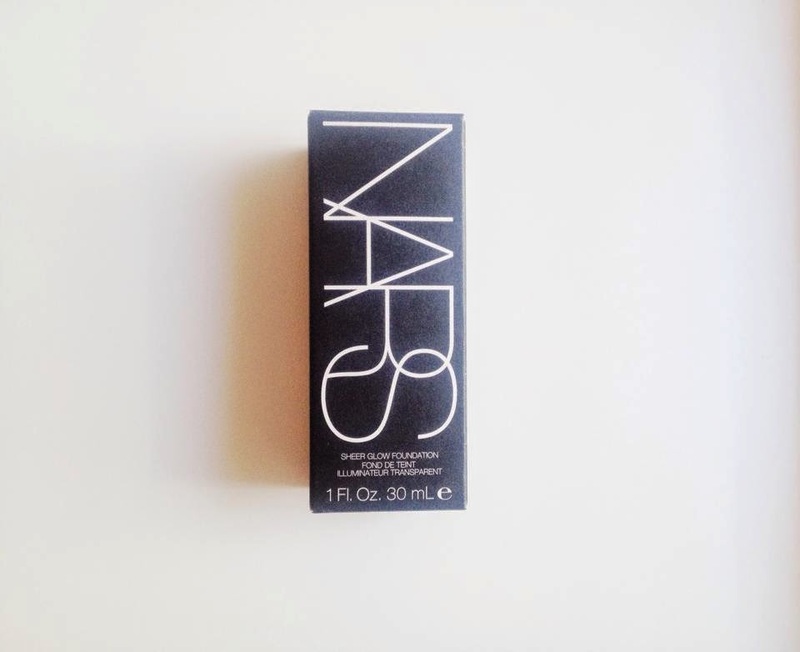 The rectangle glass bottle is so simplistic and has the Nars logo written down the front of the bottle. It's simplistic but gorgeous and I love the matte black lid, it looks so chic. I'm a pale lady with pink undertones (think NW10 in MAC) so I opted for Mont Blanc, the lightest pink undertone shade. The lightest shade is Siberia but it has a mix of pink and yellow undertones, but on the swatches I had seen it was more yellow than pink, so no good for me! 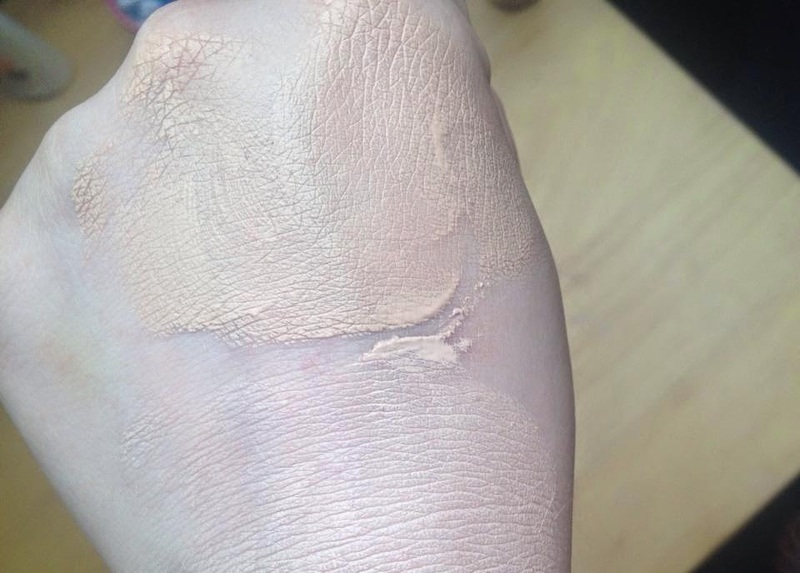 When I first put the foundation on the back of my hand it seemed a little dark for me and when I put it on my face it was still a little dark. It didn't look orange or anything crazy it was just a half a shade or so dark for me, at first I was a bit disappointed with the shade but blended out it looked fine, just like I had a little colour to my face. I apply most of my foundations with my new found love - the Beauty Blender. I started bouncing the product all over my face, one layer seemed like a light coverage as I could still see blemishes and redness. I popped a second layer on and the coverage was a good medium coverage which is what I'm after. I'm impressed with the coverage Sheer Glow has to offer, it didn't go cakey either. I was expecting the finish to be dewy but it was surprisingly a little matte. I would say the foundation is a mix of dewy and matte so maybe a satin kind of finish? It does look natural though. I applied the foundation at around noon and it wore beautifully as the day went on. As it sunk into my skin and settled more it looked much better in colour and it looked natural. I had my make-up on for around nine hours and it only started fading around my chin. 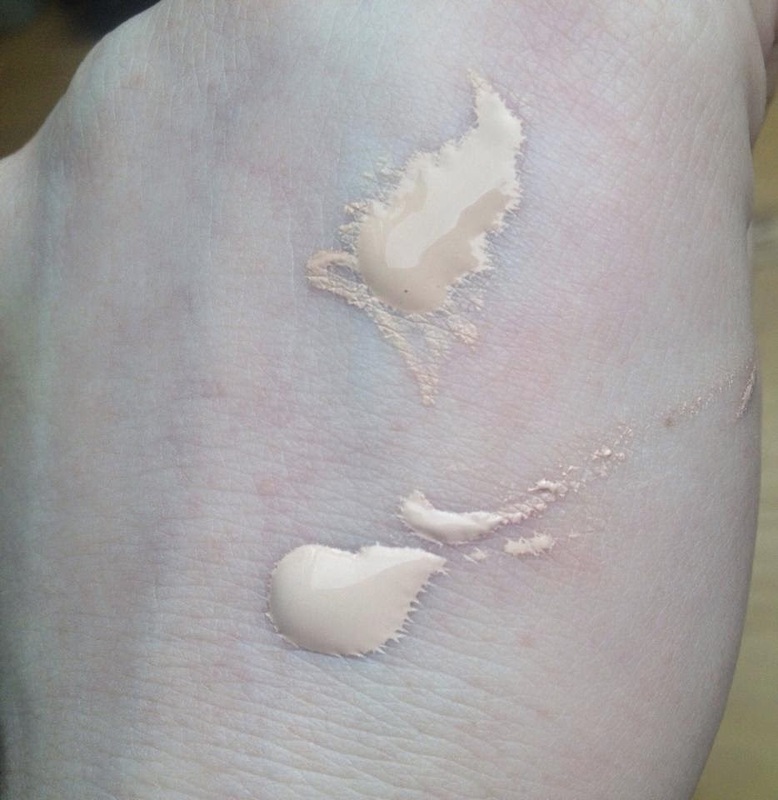 This happens with every foundation for me, my chin seems to drink up my foundation... Does this happen with anyone else or am I just the weird one, aha? 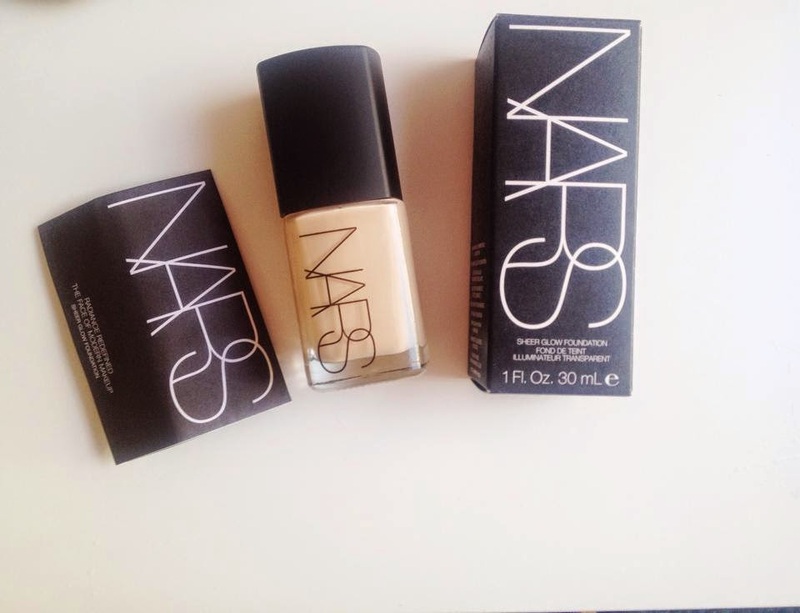 At the start I wasn't very impressed by this foundation because of the hype surrounding it. As it was more on the expensive side I expected to love it instantly. Despite the initial hesitation I really do like this foundation, the wear time is great, it didn't stick to any dry patches and it made my skin look great. The only problem I have is the shade range but I found a way to work with it. I definitely suggest trying to get a sample first just as it is so expensive. 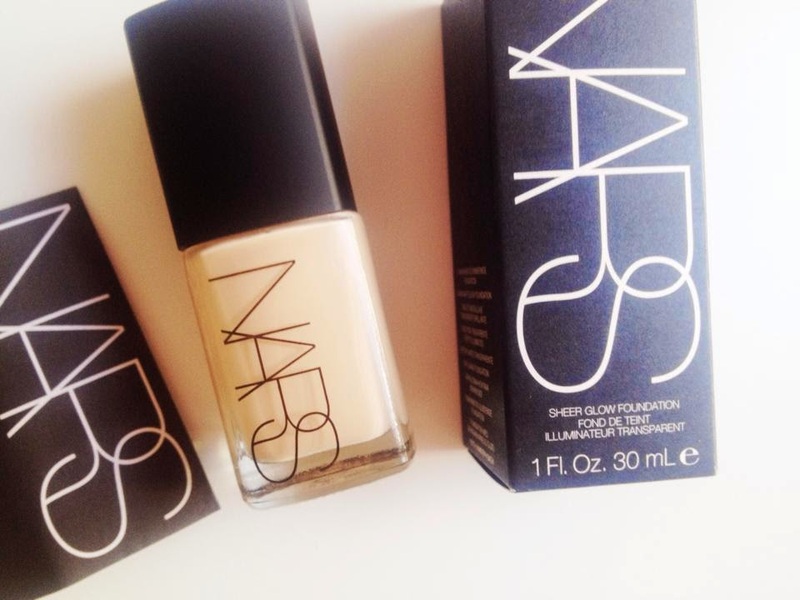 What are your thoughts Nars Sheer Glow foundation? I've been wanting to try this foundation for so long. Thanks for your awesome review. I will definitely be getting colour matched for this one. Love!